In a bid to encourage migrant Kashmiri voters to exercise their franchise in the upcoming Lok Sabha polls, the Election Commission has opened up various avenues like the digital platform, setting up special polling stations and allowing postal ballots. A scheme was earlier devised to help the Kashmiri migrant population living in various parts of the country to vote during elections to the legislative assembly in September-October 2002 and the general elections in 2004, 2009 and 2014, a notification said. Although rules do not expressly provide setting up of polling stations outside the territorial jurisdiction of a constituency, Section 36-A of the Jammu & Kashmir Representation of People Act, 1957 makes provision of setting up such polling stations outside the territorial jurisdiction of the constituency, it said. The Election Commission, after taking into consideration the success of this scheme has decided to extend it for the general elections scheduled to be held in April-May, 2019, the notification said. According to the notification, the Kashmiri migrants whose names are registered in any of the three parliamentary constituencies in Kashmir province–Baramulla, Anantnag, Srinagar–can cast their votes at special polling stations set up at Delhi, Jammu and Udhampur. Similarly the migrants living far away from the camps can also vote by post according to Section 60(c) of the Jammu & Kashmir Representation of People Act, 1957 to be read with 27A(b) of the Conduct of Elections Rules, 1961, it said. “… the Election Commission has advised the migrant voters to send their Form-M for voting in person at any of ‘special polling stations’ or form-12-C for using postal ballot to the Assistant Returning Officers concerned so as to reach them on or 10 days before the date of poll separately for each phase of the polling,” the notification said. “To operationalise this scheme, Assistant Commissioner, Revenue in the Office of Relief and Rehabilitation Commissioner, Jammu is designated as Assistant Returning Officer for the three parliamentary constituencies in the Kashmir Valley,” it said. 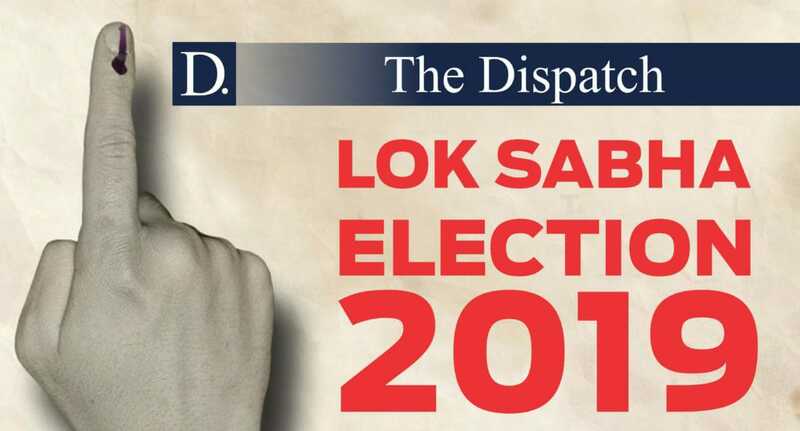 The poll panel also said the voters living in various camps in Jammu Division and Delhi can vote at the special polling stations to be set up in Jammu, Udhampur and Delhi. “As far as the Kashmiri migrants living in other parts of the country are concerned, it may not be feasible to provide polling stations for them,” the notification said. “…they will have the option to exercise their franchise through postal ballot system, as was done at the time of elections in 1996, 1998 and 1999, 2002, 2008 and 2009 and 2014 and the arrangements made in this behalf will have to be repeated,” the notification added.